It was another disappointing day for West Ham fans as they sit to watch their team lose 3-0 at home. Losing to a newly promoted side that is finding it’s footing can be very painful. The manner of the defeat also makes it a very difficult one for anyone to consider Slavan Biloc right man to continue at the Olympic stadium for now. A double from Glenn Murray and a fine José Izquierdo effort mean the Hammers have made their worst start to a season since 2010, taking just eight points from nine games. It however pushes the newly promoted side into the top 10 on the league table. Chris Hughton will be delighted he got a win in his 100th game in charge of a premier league fixture. If there is a word to qualify West Ham season so far, shambolic will rank among the least suited to describe their performance. For a team known to be the boogie team for all opponent now being regularly beaten shows how things have gone south at the club. 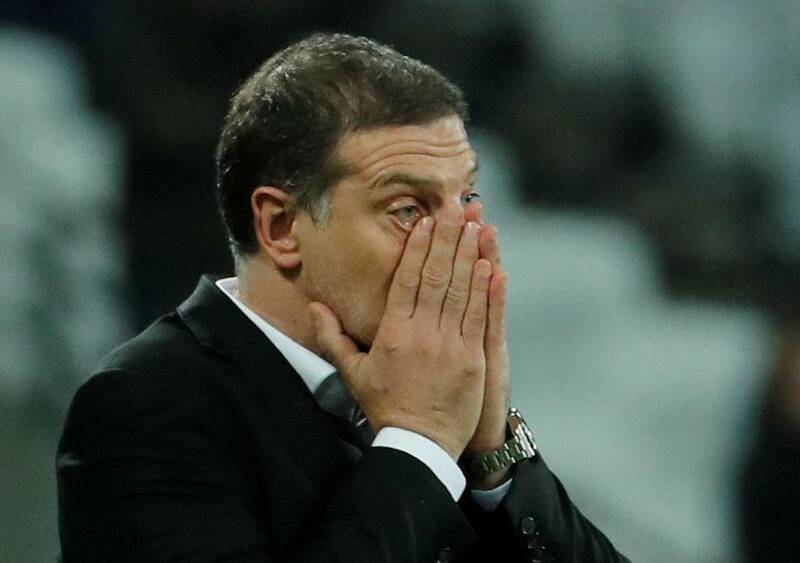 Bilic’s West Ham have conceded 18 penalties since the joined the club at the start of 2015/16 season. This sometimes reflect how indiscipline his teams are. West Ham has bigger aspirations than Bilic. This is a reason they invest “heavily” on players. The club is interested in doing better than last season and Bilic seems not to have found a way to help reflect those aspirations. The level of his team drops in the second half of the season. This has been a reoccurring scenario in most of his time at West Ham. If West Ham really want to move to next height, they need to part ways with Bilic as soon as possible. Their aspirations don’t align anymore. The only chance that can be given to him is the game against Tottenham in the Carabao cup. This might be his opportunity to salvage the season for himself and for the club. If not Bilic will be among the next set of casualties to leave their post soon.